There are a lot of people who have never been to a podiatrist, even though they have been dealing with mild to moderate foot or ankle pain. 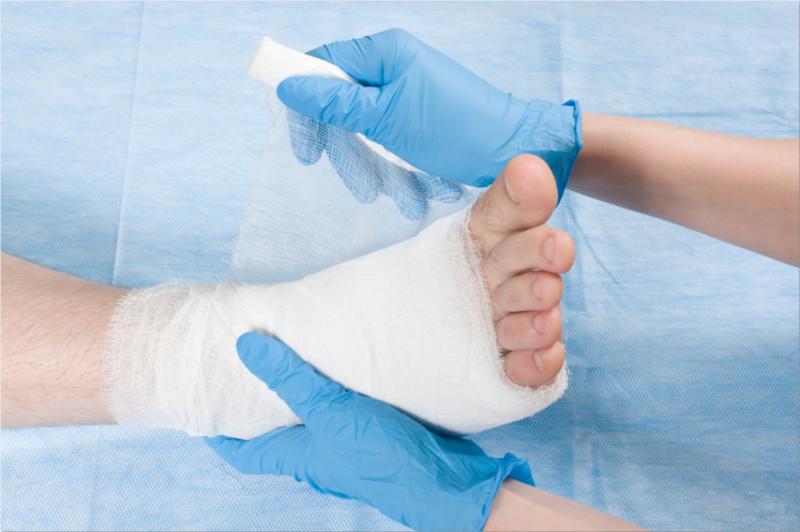 Many times, people will wait until the pain gets to the point of being severe before they will make an appointment to see a podiatrist in Monroe. With Mill Creek Foot & Ankle Clinic, you have the ability to get right in to see a specialist to find out where the source of your foot or ankle pain is coming from. Maybe you have broken your ankle in the past or you have had pulled tendons. Even wearing the wrong footwear over a long period of time can cause a lot of aching and discomfort that may not go away all by itself. The chances are good that you will need to see a specialist in order to get the relief that you are looking for. Looking for care with any sort of foot or ankle issue in a timely fashion will help to prevent it from getting much worse. If any issue is left to fester and it goes untreated, it can lead to a condition that is much more serious. In some situations, there could be a need for extensive treatments or even surgery to fully repair it. Working with our staff and podiatrist in Monroe at Mill Creek Foot & Ankle Clinic will help you to determine your source of pain and then allow you to enjoy a quality treatment plan to get you feeling like yourself once again. Call us today at (425)482-6663 to set up an appointment for an initial consultation and you will be well on your way to understanding how you can remedy the problem and then prevent the foot or ankle issue from coming back.